Listen to this. Just click PLAY. Comedian Sarge will have you laughing this Saturday night March 5 th at The Boca Black Box. You can acquire tickets at www.bocablackbox.com. 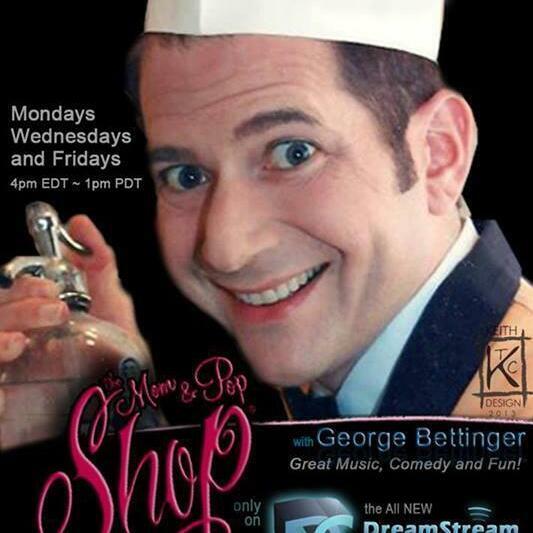 4 Seasons, Hit Men Lee Shapiro George Bettinger Show 1/19 Click PLAY and enjoy!